Minister for National Development Lawrence Wong said that the divergence in price trends in property price indexes is caused by euphoria in the private property market. 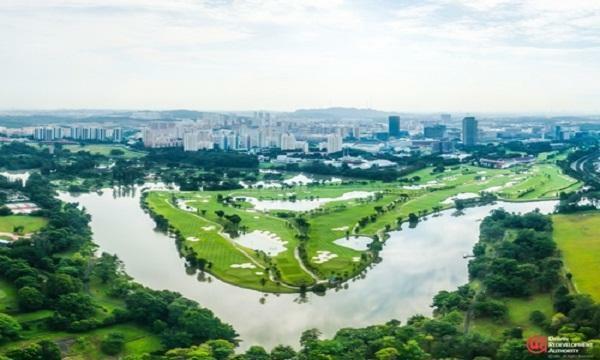 Data from the Urban Redevelopment Authority (URA) showed that private home prices increased 7.9% in 2018 whilst data from the Housing Board Development (HDB) showed that HDB resale prices dipped 0.9%. Wong noted that the government will continue to monitor both the public and private property markets and that they will ensure that the markets are stable and sustainable. 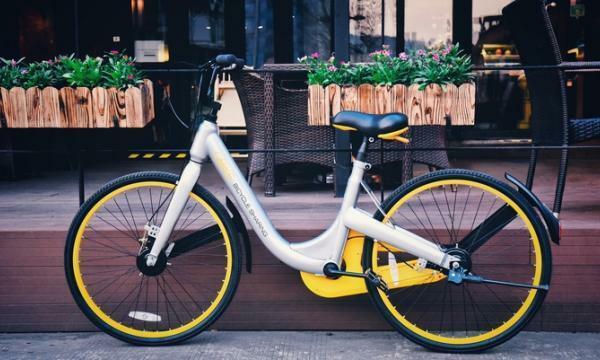 OSS Inversiones which acquired oBike will terminate the bike sharing firm and will transform it into an e-scooter scheme under the new brand Omni. The operator will deploy its e-scooters around Orchard Road and Raffles Place once the application is approved. Omni also reportedly said it chose to start in Singapore as it wanted to show potential markets before a global expansion that the business can operate in a regulated environment. Shared-PMD services operators have been allowed to submit for sandbox licences with limited fleets under the Land Transport Authority’s new policy. Citizens of Singapore and New Zealand citizens will be able to enjoy the automated immigration clearance facilities when travelling to each other’s country. The move comes as part of the Singapore-New Zealand Enhanced Partnership, which is aimed at boosting trade, business and tourism links between the two countries.